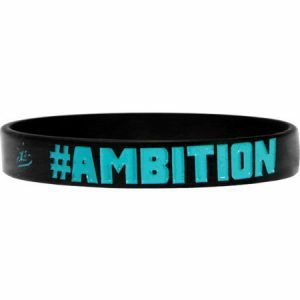 This is silicone printed wristbands with a message for promotion. You could use it for your Exhibition,Party and any promotion event .The silicone custom bracelets will do you a big favour ! 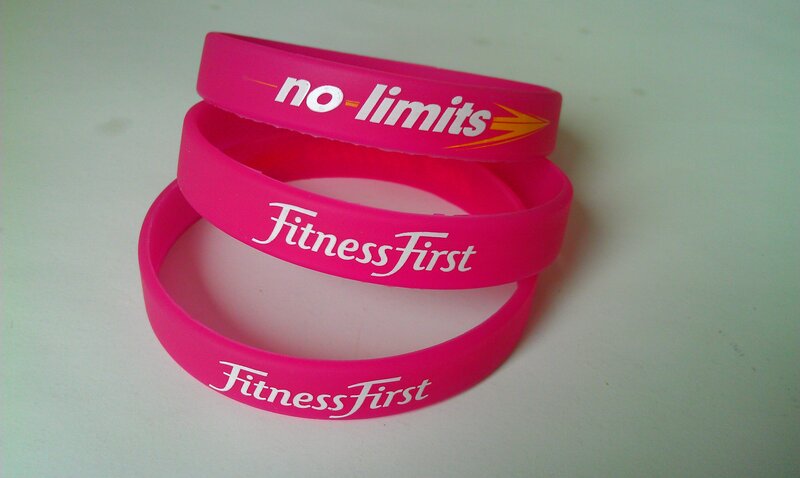 This is silicone printed wristbands message for promotion. You could use it for your Exhibition,Party and any promotion event .The silicone custom bracelets will do you a big favour ! Promotion gift for Exhibition, Event, Party, Charity, Team, School, Business etc. Eco-friendly silicone material ,comfortable for skin. Logo and message will be last forever.Logo not fade away. Charming & Fashion NBA star bracelet .